We are one of the leading web hosting company in India offering both Shared and Reseller Hosting services at incredibly low prices without compromising on website security and speed. We provide all our customers and resellers with a state of the art control panel to manage all aspects of hosting services. Some of the technologies our server supports include Asp, Asp.net, PHP, MySQL, MS SQL, AJAX, Perl, Python Php & MySql, etc. As per your needs we can offer you Windows hosting plans of your choice. We offer Uptime Guarantee of 99.9% and many add on applications. 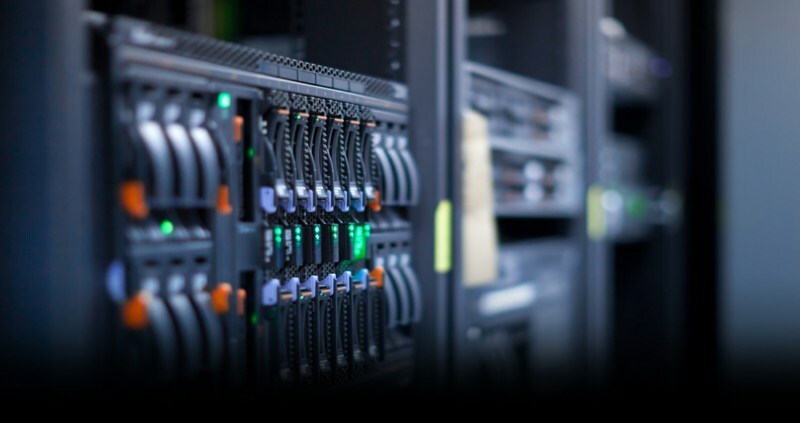 Our Cheap Web Hosting is ideal for personal, small and medium business. We also offer dedicated server and virtual dedicated servers as they are ideal for users / businesses who want to upload multiple sites. Managed Web Site Hosting Service.